Every other Tuesday during the school year, join us at our Neighbor Nights, a dinner, often hosted by a multicultural student organizations, open to all Baylor students, staff, and faculty! Spirituality & Public Life student leaders and the leaders of the host organization do all the cooking and normally feed anywhere from 100-200 students. 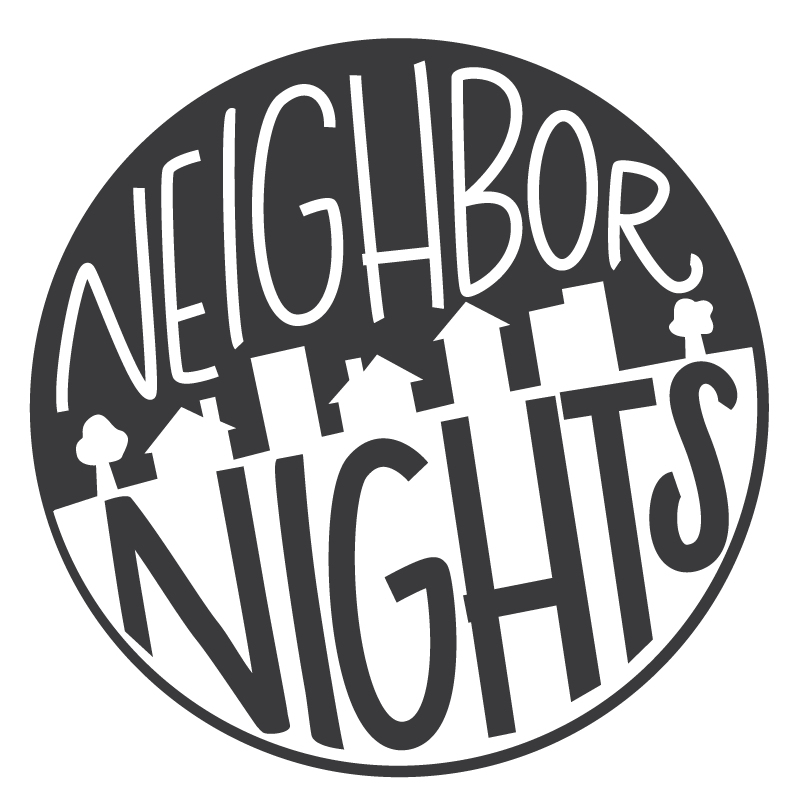 Neighbor Nights feature different cultures and stories from students while sharing a meal of different cultural cuisines around a table with our neighbors. These dinners are a wonderful time of fellowship and delicious food! Get to know your neighbor...one dinner at a time! For more information, email Sharyl Loeung.